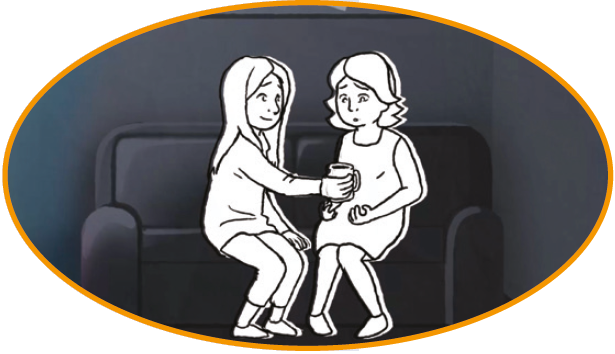 Our Finding the words campaign aims to get people who haven't experienced the tragedy of baby loss talking about stillbirth and neonatal death. If you know someone who has been affected by the death of a baby, however long ago, please consider talking to them about what happened. 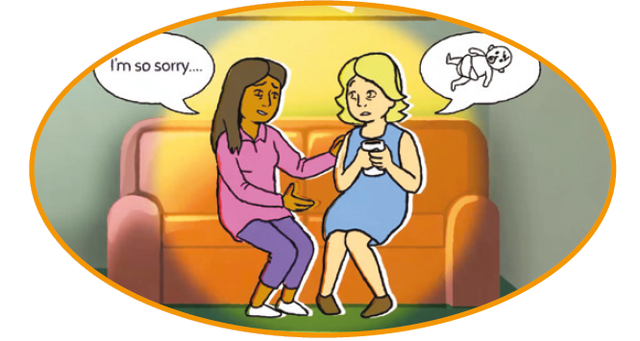 Our 5 ways you can help someone whose baby has died resource has some practical suggestions of how you can offer support and start a conversation sensitively. Our Helpline team offers a safe, confidential space for anyone affected by the death of a baby. 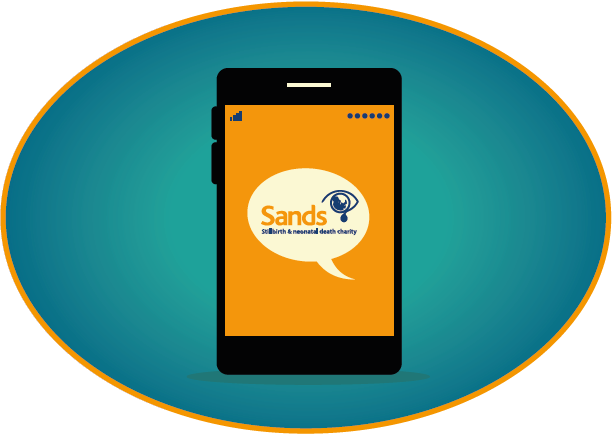 We offer support by telephone or email and may be able to refer on to a local Sands Group. 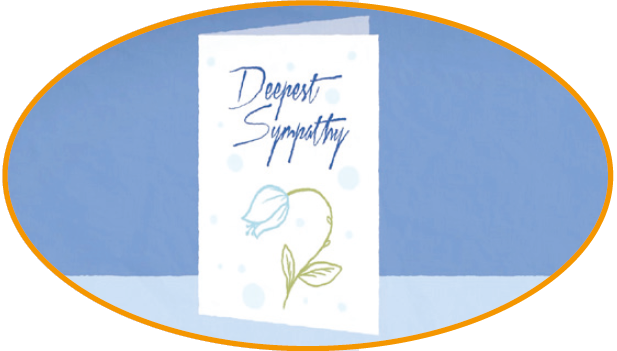 If you’re a bereaved parent who hasn’t spoken about your loss, or don’t want to at this time, please don’t feel under pressure to do so. 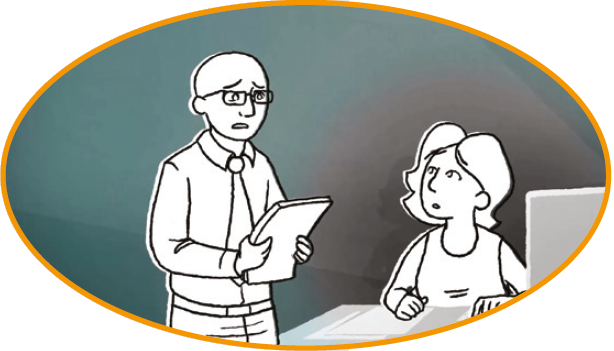 We are here to support you should you need it, whether through our telephone and email helpline, support booklets, online forum or group meetings. Find out more about how we can support you today.